Team Hegdal had a great night at Kerava Jazz Festival this weekend. Hans Hulbækmo was replacing Gard, and Rudi Mahall was sitting in for André. 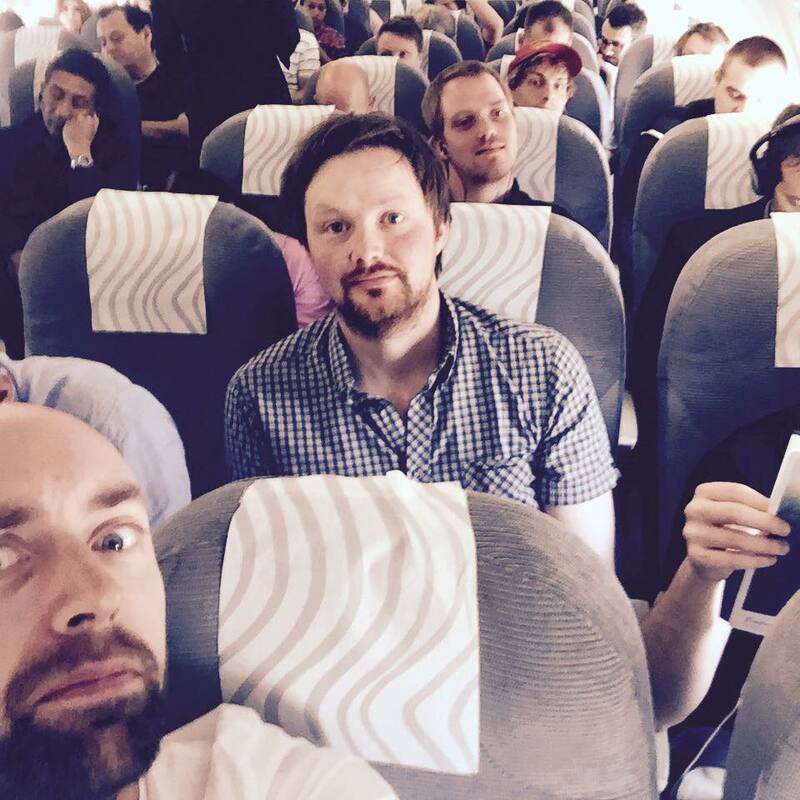 The picture is from our flight to Helsinki. Four in a row, sitting in the mid row. Doesn’t happen every day! Previous postTouring with Angles 9 Next postLong Live Alpaca Ensemble!